I am joining in a new challenge (to me) over at Craftaholics R Us. This month the challenge is Love/Romance. 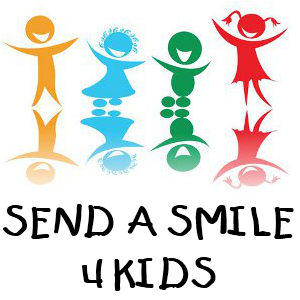 As many of you know I am a volunteer shipper for Send A Smile 4 Kids. So most of my cards are for the very sick children. at St. Christopher’s Hospital in Philadelphia and Penn State Children’s Hospital in Hershey, PA. So here is my kid friendly card. The hedgehogs and sentiment are from Your Next Stamp, the heart circle is Spellbinders. The grass stamp is from Stamps by Judith and papers are from my stash. I heat embossed the hedgehogs in gold just to give it a little shine for the kids. Cute!! Thanks for sharing at Craftaholics R Us.